This entry was posted in Musings, News and tagged blue, counterspell, islands, m11, mana leak, mtg, News, spoilers, standard, t2. Bookmark the permalink. but for the next year or so we have deprive and mana leak so we won’t find out if counterspell is not over powered or not yet. I think it’d be better for the game to get Hinder or Dissipate back in place of Cancel, instead of just a straight return of Counterspell. 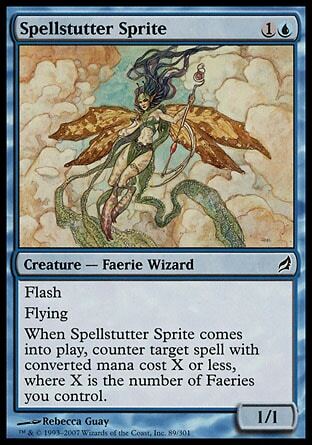 I certainly don’t disagree 😉 I’m not necessarily saying that the time for Counterspell’s return is now, exactly, but as creatures seem to be getting better and better, I just wonder if that’s the direction we’re headed in, and I think it’s possible that Wizards is doing this on purpose. 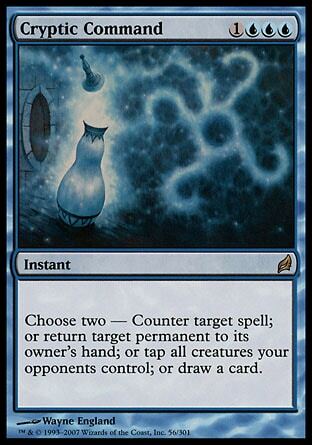 Counterspell, Lightning Bolt… both are very classic, very elegant spells, but for a long time they were just too strong. 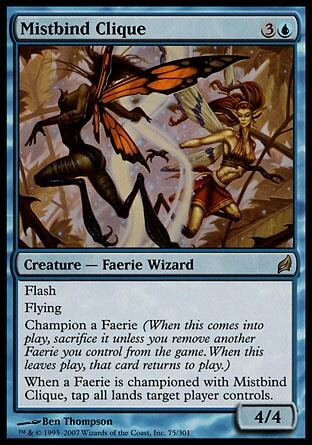 WotC obviously recognized this and took them out of circulation. But what if the plan all along was to sculpt a format where those cards could see print again in Standard? 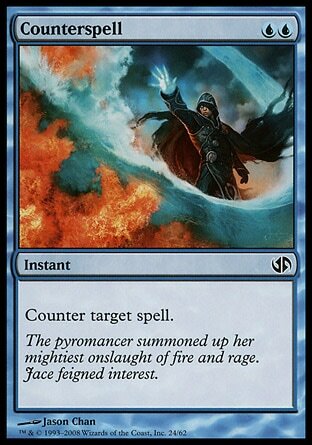 I hesitate to think that they were just like, “oops, hey look guys, we can reprint Lightning Bolt now!” I think it was something planned out. 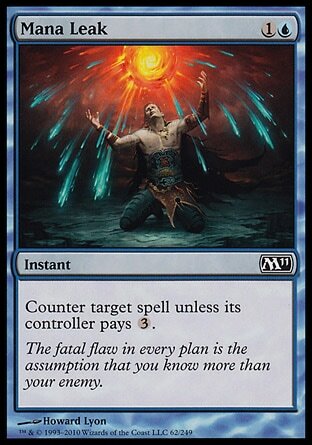 Maybe they used Lightning Bolt as the litmus test for this sort of idea, and Mana Leak may be the next step in that litmus test before they try reprinting Counterspell. This is all just idle speculation/theory. It only occurred to me really as I was writing the post. Thanks for the comments! 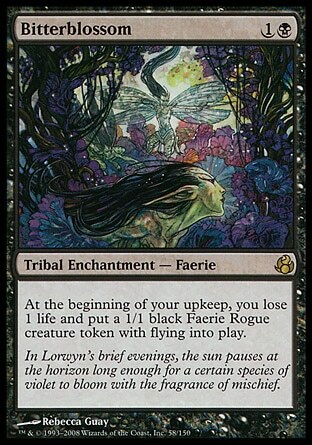 I remember seeing that mana leak was back and thinking that deprive has a new best friend. I really liked your article and hope you keep it up! Also, remember familiars ruse? Lol.